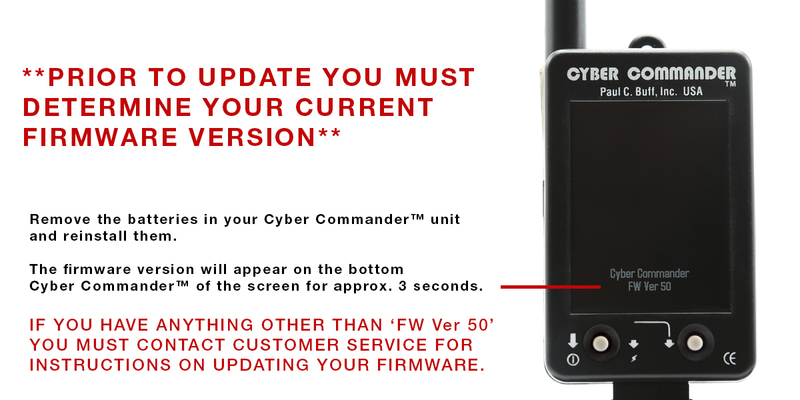 For customers with 'FW Ver 50', download the firmware and view the update instructions here. Visit the Einstein™ Flash Unit Firmware Update page to download the current version (v. 50). If you have any questions or need any assistance, please contact customer service at 1-800-443-5542 or via email at info@paulcbuff.com. 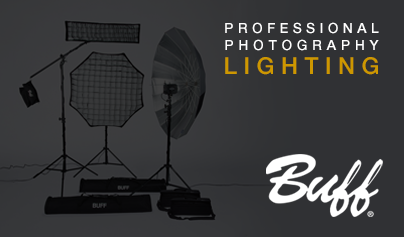 We are happy to assist you with making sure your equipment is up-to-date!